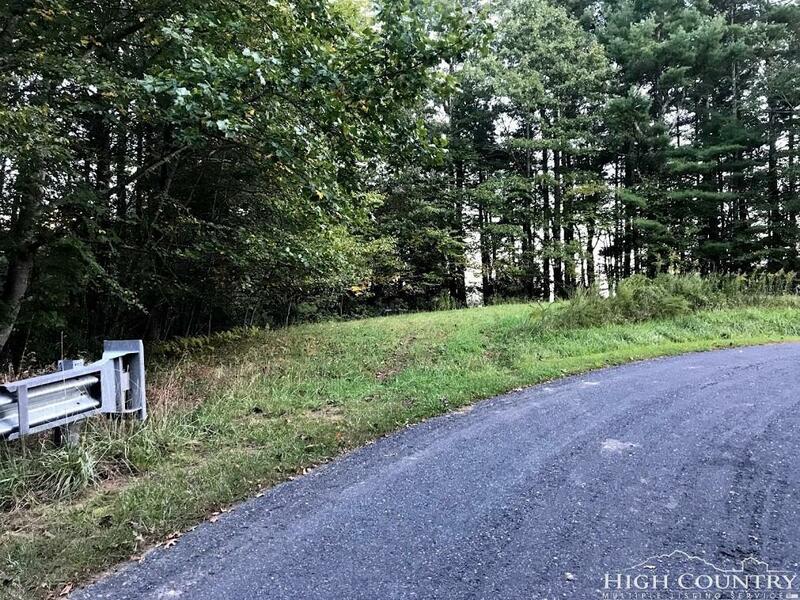 Unrestricted building in the desirable Fleetwood community off Big Flats Church, property borders Call Creek Road as well and is easily accessed off Call Creek. 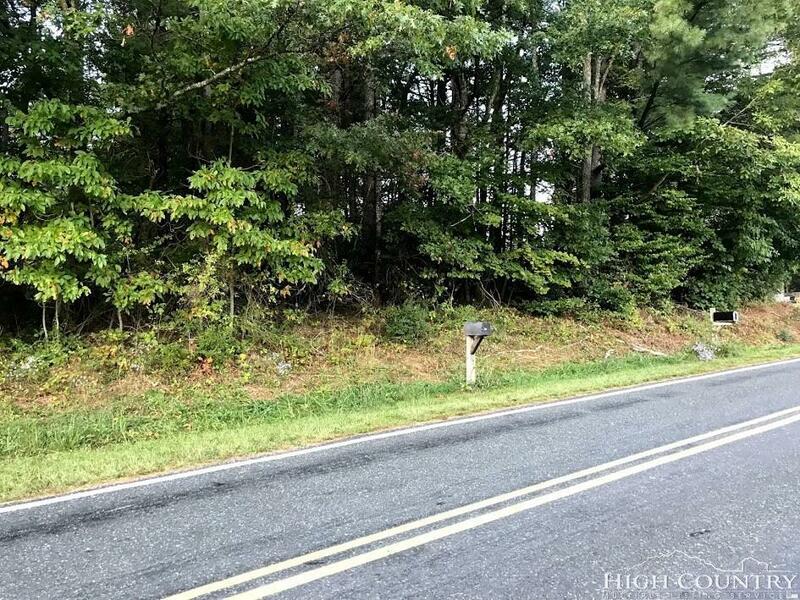 Flat area right off Call Creek and Big Flats to build on, rear of lot is wooded and has a gentle slope with potential long range views with some select cutting. Heavily wooded in the rear of the property with lots of rhododendron. Good frontage off Call Creek. 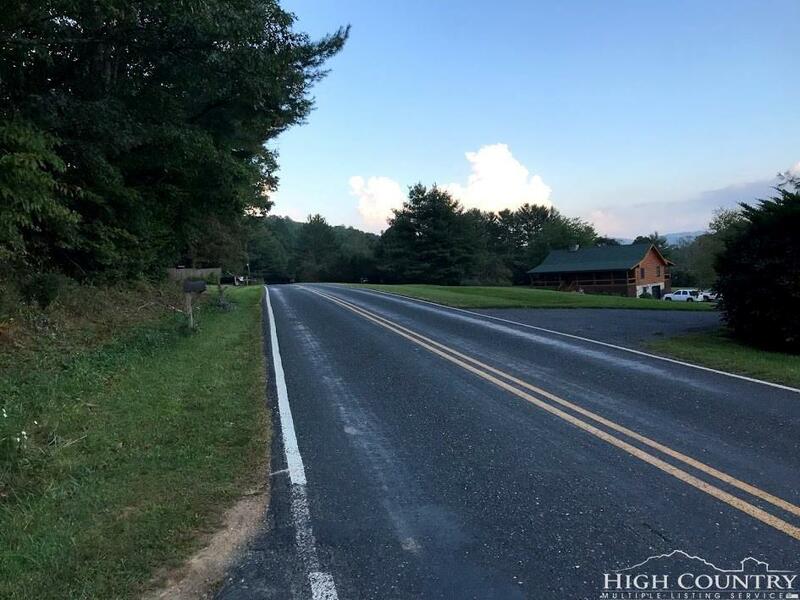 Great location, just minutes to the New River and Railroad Grade Road. 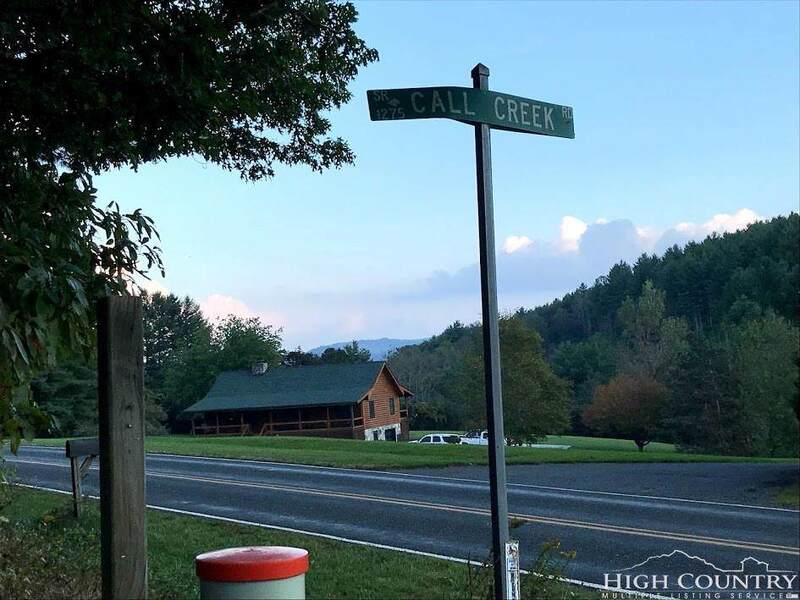 Centrally located between Boone and West Jefferson.